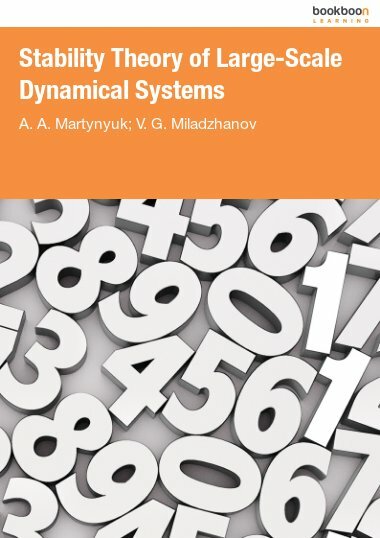 In this book, problems on ‘Gas power cycles’ are solved. 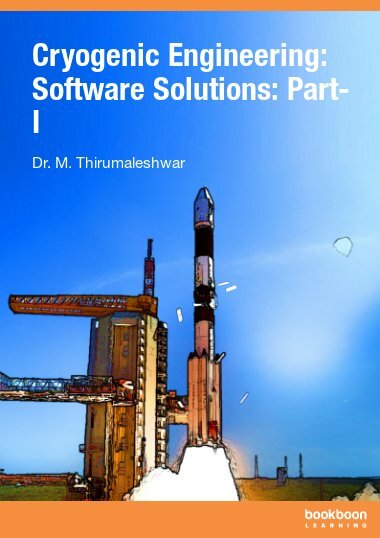 This is Part – I of the book: “Applied Thermodynamics: Software Solutions”. 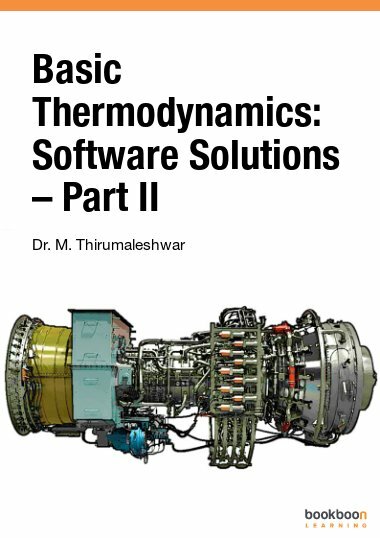 This is a logical continuation from the book “Basic Thermodynamics: Software Solutions”, published earlier. 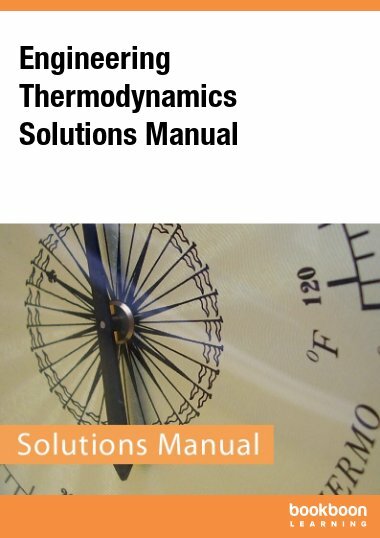 Cycles dealt with are: Carnot cycle, Otto cycle (for petrol engines), Diesel and Dual combustion cycles (for Diesel engines) and Stirling cycle. 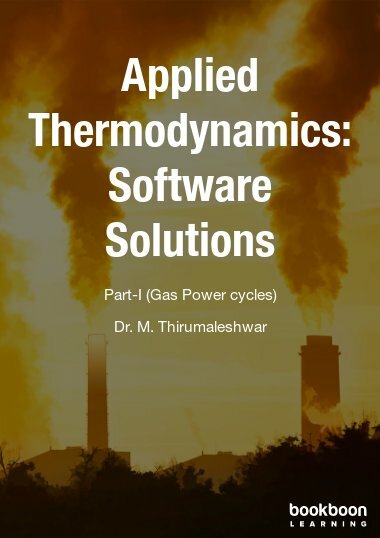 Software used are: Mathcad, Engineering Equation Solver (EES), and The Expert System on Thermodynamics (TEST). 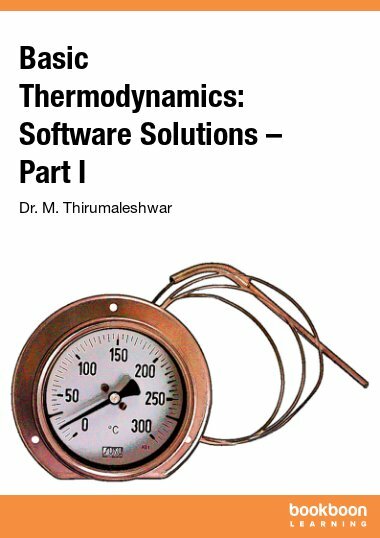 An introduction to these softwares is given in Part-I of the free eBook “Basic Thermodynamics: Software Solutions”, published in five parts, which can be downloaded for free from www.bookboon.com.